Here&apos;s your Omaha weekend planning kit filled with special deals, interactive itineraries, and hotel rates to fit your budget. Use the planning kit below to build a getaway for your travel party. 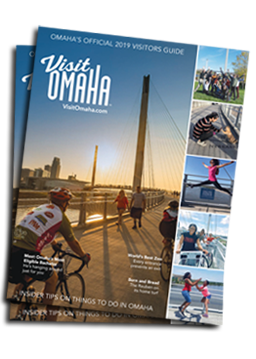 Request the free Omaha Savings Pack and receive more than $300 in discounts to top Omaha attractions. Sign up for the Omaha Craft Brew Penny Pack and get Buy 1 Get 1 for a Penny offers at 12 local Omaha craft breweries. Listen to tips from local experts and map out an itinerary based on what you like to do. There are 52 weekends waiting for you, start planning yours now.